Hugo Kamishi Snow White Gravel is the ideal way to decorate and enhance the complete look of you fish tank. 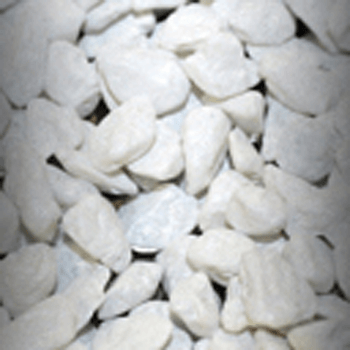 This Hugo Kamishi Snow White Gravel is the ideal way to decorate and enhance the complete look of you fish tank. will give a under water world feel to your aquarium making your fish feel right at home, whilst still looking tasteful. 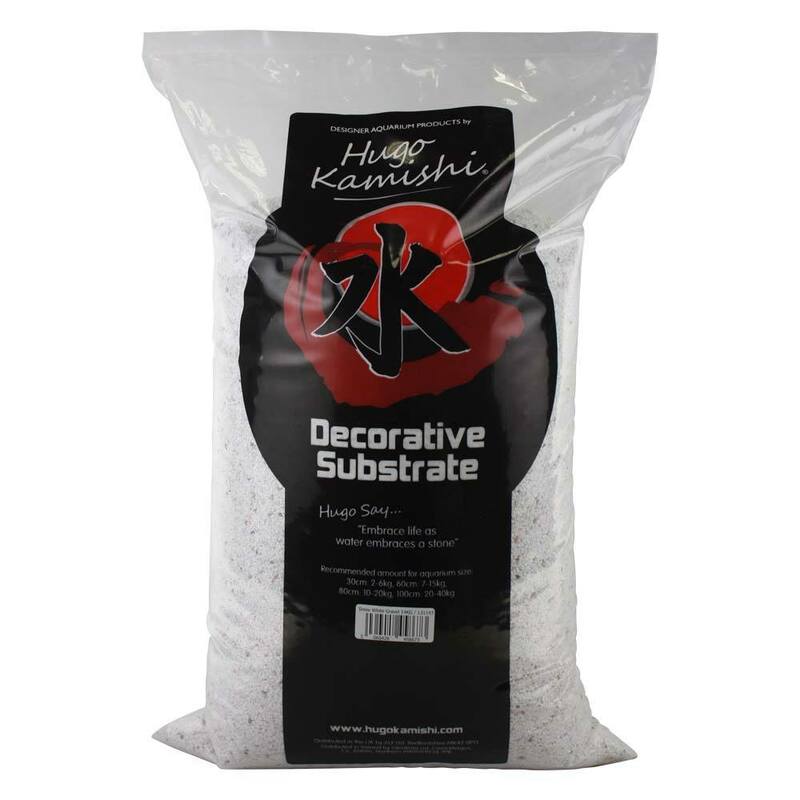 This Hugo Kamishi Snow White Gravel is the ideal way to decorate and enhance the complete look of you fish tank. is suitable for all types of cold water, tropical and marine aquarium set ups. 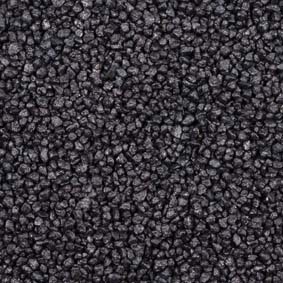 This gravel is at a medium grade making it a good choice for recreating under water riverbed as it provides a good medium for rooting live plants. This Hugo Kamishi Snow White Gravel is quick and easy to clean, we recommend rinsing it before placing into your tanks, the water is likely to become cloudy for a short time before it settles.